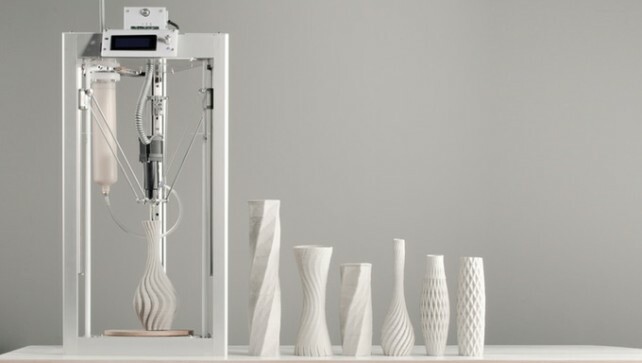 The CERAMBOT is an affordable ceramic 3D printer that is making waves on the crowdfunding platform Kickstarter. 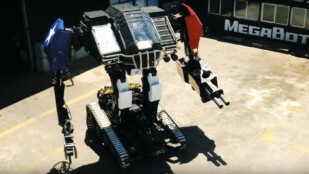 Could this delta-style machine change the way that we design and create sculptures, art, and architectural models? In a world first reconstruction, a woman from Melbourne, Australia has been fitted with a 3D printed jaw and teeth after her own were removed due to cancer. Arí van Twillert claims to be the "world's first true 3D fit lingerie specialist". She uses 3D scanning, 20,000 data points, a software engineer and a 3D printed support element to make the most comfortable bra possible. 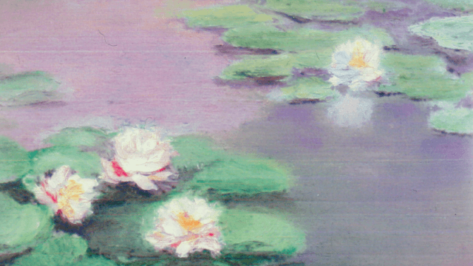 Researchers from MIT’s Computer Science and Artificial Intelligence Laboratory (CSAIL) have developed RePaint, an AI-powered, 3D printing system which can accurately reproduce your favorite oil painting. 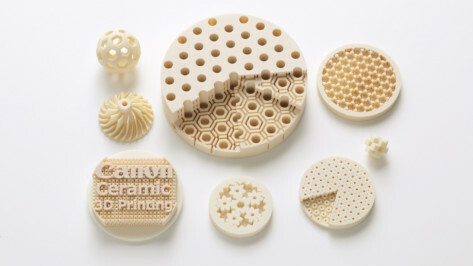 Canon, the Japanese company best known for its cameras, has announced that it has developed a ceramic 3D printing technology and material which is "highly-accurate" and capable of producing parts with complex geometries. 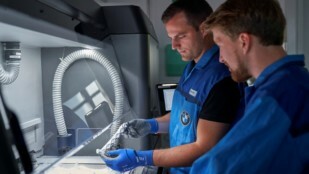 Stratasys and Materialise, two well-known 3D printing providers, are bringing together their technologies of PolyJet technology and FDA-cleared Mimics inPrint software to aid production of anatomical models. 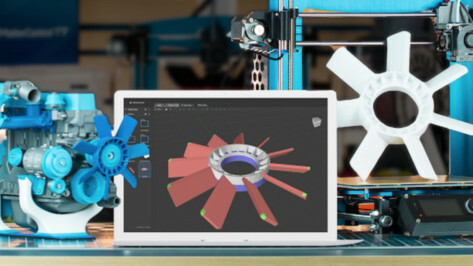 MatterHackers has just released MatterControl 2.0, the latest version of its free all-in-one software that allows users to design, organize, slice, and print their 3D models from one platform. 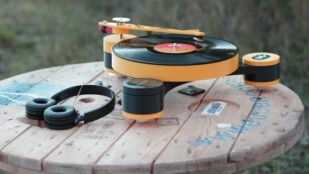 Lenco-MD is the world's first 3D printed, modular record player aims to encourage us to learn about technology and music. 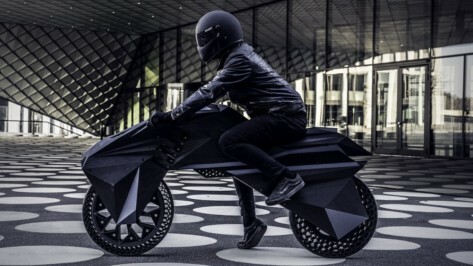 Live on Kickstarter, the project has already scooped up a Best Innovation award at IFA Berlin 2018. 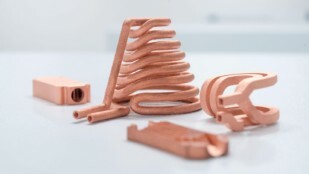 TRUMPF, a worldwide provider of machine tools, has announced the introduction of copper and gold 3D printing thanks to green laser technology. 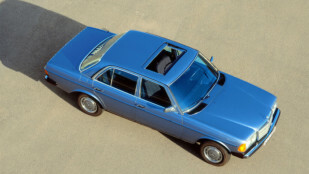 In a new scheme called "Future meets Classic," Mercedes-Benz is using 3D printing to produce genuine replacement parts for a range of classic cars, including a 3D printed inside mirror base and spark plug holder for the Mercedes-Benz 300 SL Coupé. 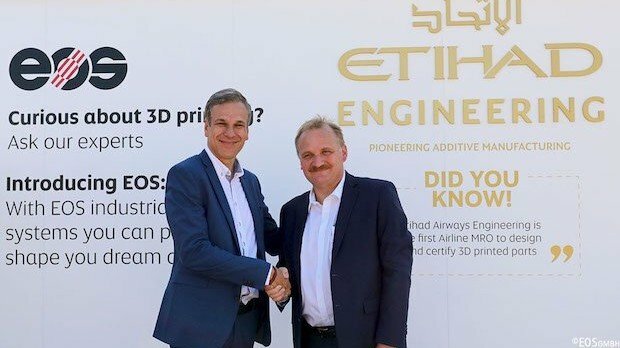 Etihad Airways Engineering has partnered with EOS and installed a BigRep One machine to improve its aircraft Maintenance, Repair, and Overhaul (MRO). 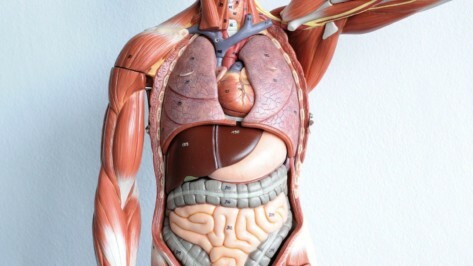 Researchers from the Queensland University of Technology are working on regrowing breast tissue after a patient has undergone a mastectomy. 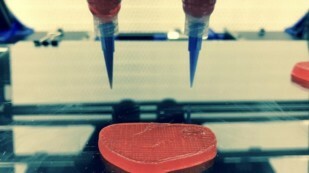 To achieve this, they are implanting a 3D printed biodegradable polymer scaffold. 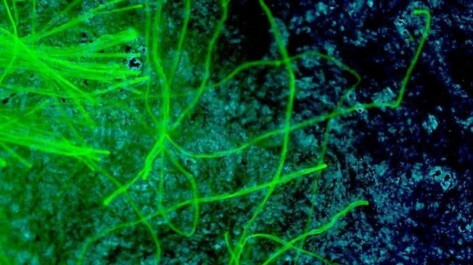 It's possible to build your own low-cost fluorescence microscope – just use either a USB microscope or a DSLR with 3D printed parts and follow the tutorial from maker Jonathan Bumstead. 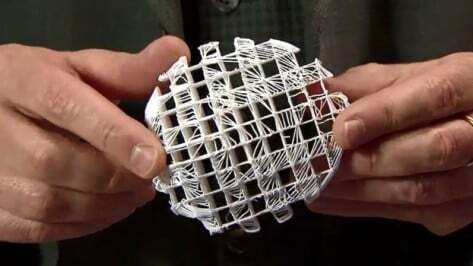 Nano Dimension, the Israeli 3D printed electronics company, made a public offering of American Depositary Shares and submitted an SEC Filing explaining that it hopes to raise funding of $28.8 million to advance technologies and expedite the company's growth. 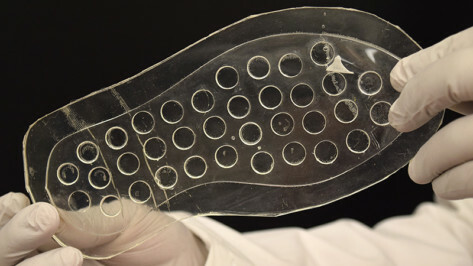 Purdue University researchers use 3D printing to develop a shoe insole which could speed up the healing process of diabetic ulcers and help patients avoid amputation. 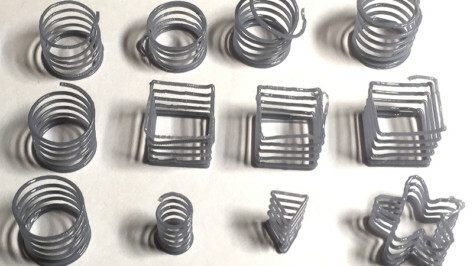 With a simple scrap of G-code, you can make your FDM 3D printer extrude unsupported single-strand coil springs. MakeFast Workshop shows us how.